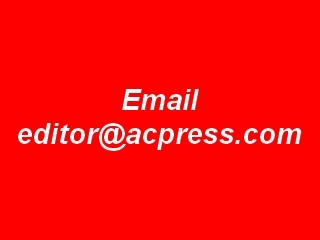 Now Sillycatvalley is now part of ACPress. 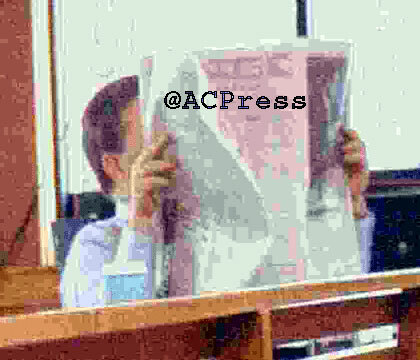 ACPress has been around since Windows 95 was still in diapers and pages were uploaded via 300 baud telephone modem (a what?). We've merged our sister site, sillycatvalley back into ACPress for a more convenient "user experience" (well, at least for us!). We are well along the way to publishing an audiobook all about producing professional quality podcasts: gear, techniques, money-saving ideas and resources. Interested? We will need "beta" testers for our script and others to listen and make comments. Please write to the address in the red box to the right if you are interested in participating.